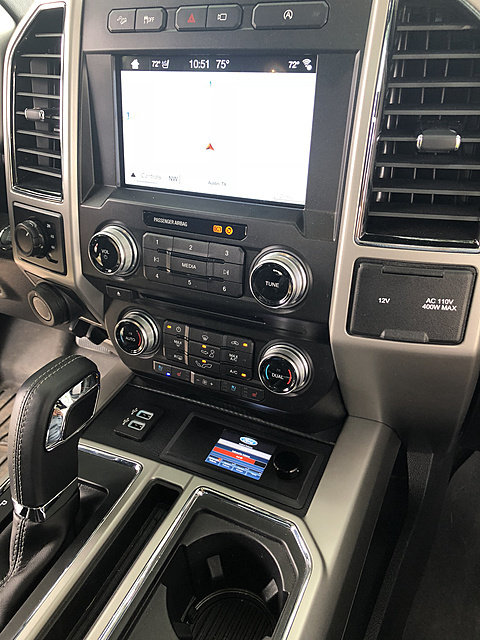 I plan to mount a number of aux devices in/on my 2018 Lariat and am looking for ideas on switches to control them. 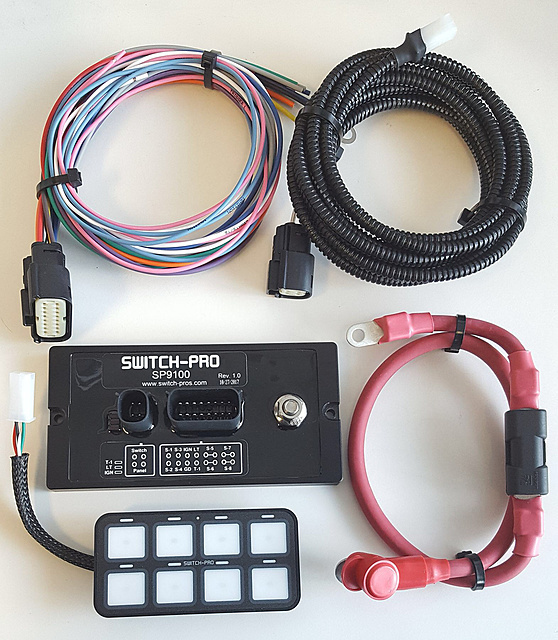 I have seen a number of references to using a replacement overhead console that has factory OEM switches in it and am curious how much of a pain this is to wire up. The other option is to fab up a custom switch panel/box if I go this direction where would you recommend mounting it. I am just looking for some input as there is no sense reinventing the wheel. I ended up ordering this kit. 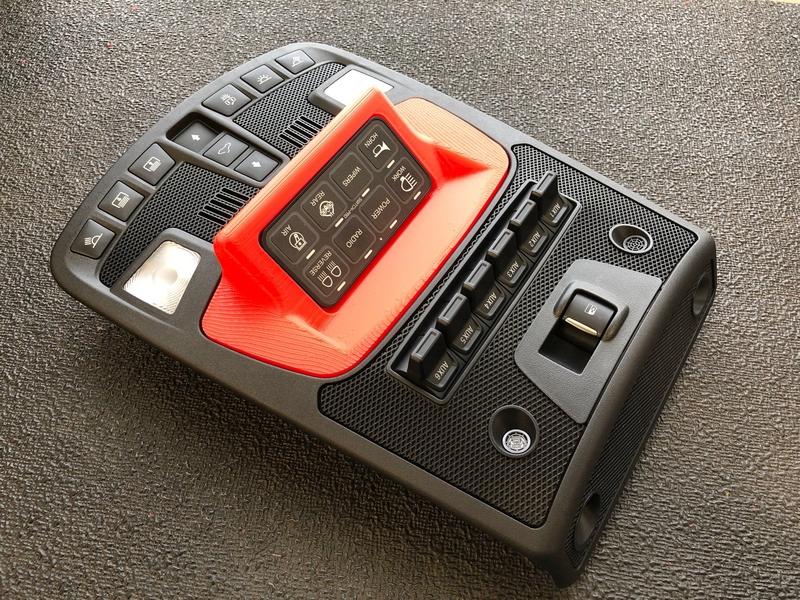 I know it is specifically set up for Jeep wranglers but really that just means the contouring on the switch box was designed to fit that model/year I will see how it fits when it arrives Friday and update you all if this is a good clean solution. Got it all up and running so far the wires for the radio are run but the radio isnt installed yet and I only have one if the ouhut bars installed but it's working well. I'm in the same boat in wanting to add about 6 different things I want to control with their own switches. 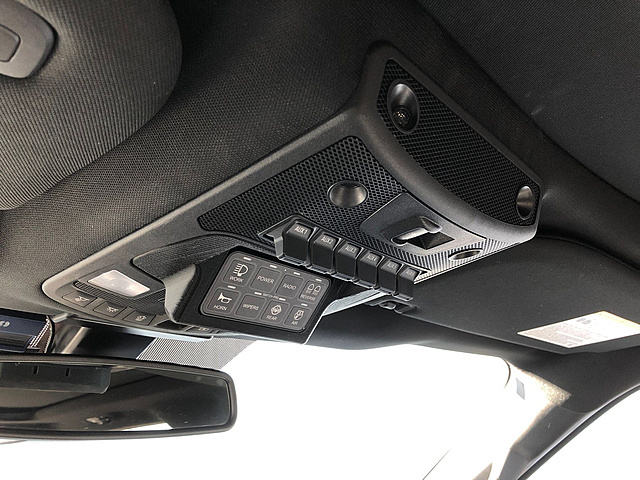 I'm thinking of fabricating something to go in my sync tray up in the front, and putting some extensions on the USB ports in there, and feeding them through to the same panel. I'm going to mock something up with cardboard tonight just to get an idea of what I might be looking at, and if it'll work. B3dlam, was that placed into your console? Yeah it mounts right into the center console. I am overall pretty happy with it. 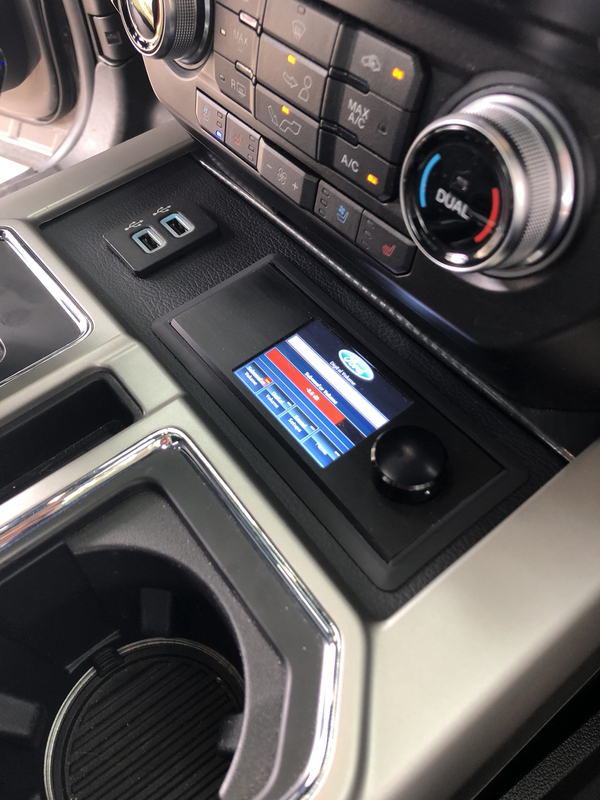 The kit I ordered comes with the relay box and everything it took a little modification as it was designed for a jeep but now it is a solid setup. Swarf Works makes a cool overhead switch panel that can use their own switch or modified for any switch panel of your choice. 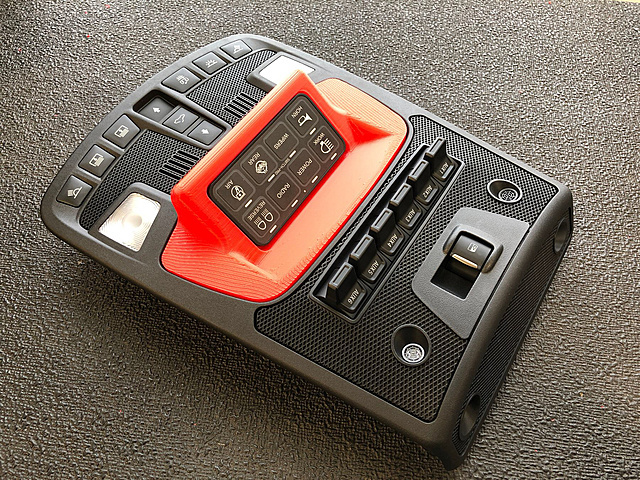 The production version, not shown in pictures, is colored matched and textured to match the overhead console. You can also build something like this for the tray in front of the shifter. I did this to relocate my USB ports and mounting my dsp controller. No need for extensions for the USB port, there is plenty of wire in the console already. Wrapped in factory leather. Turned out great. Easy to do.